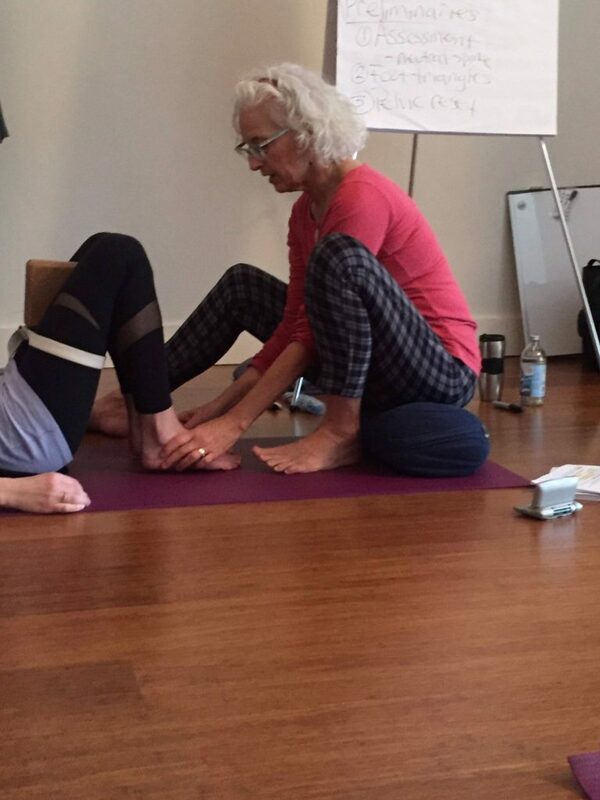 With her medical background, Leila’s teaching bridges the worlds of Yoga Therapy, manual therapy and movement education. 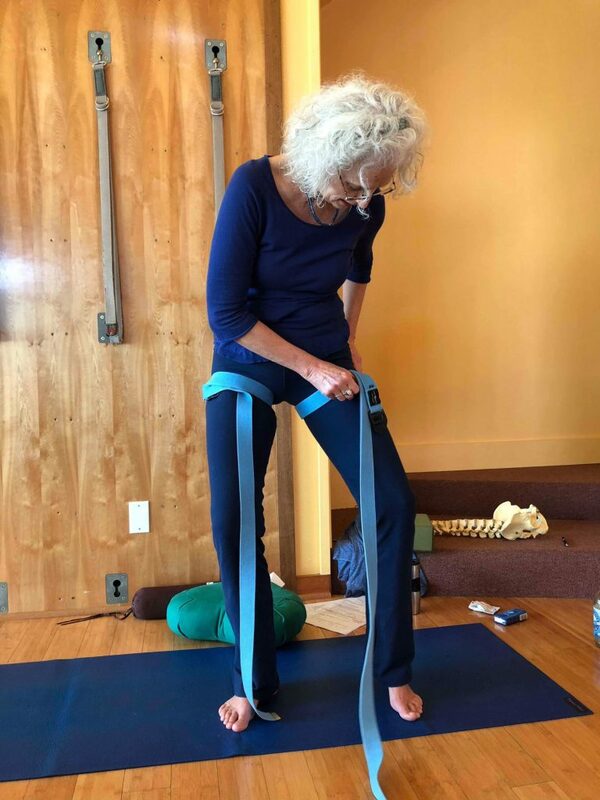 Her workshops are suitable for Yoga and Pilates students and teachers, personal trainers, dancers and athletes, as well as physical therapists, chiropractors, and somatic practitioners. 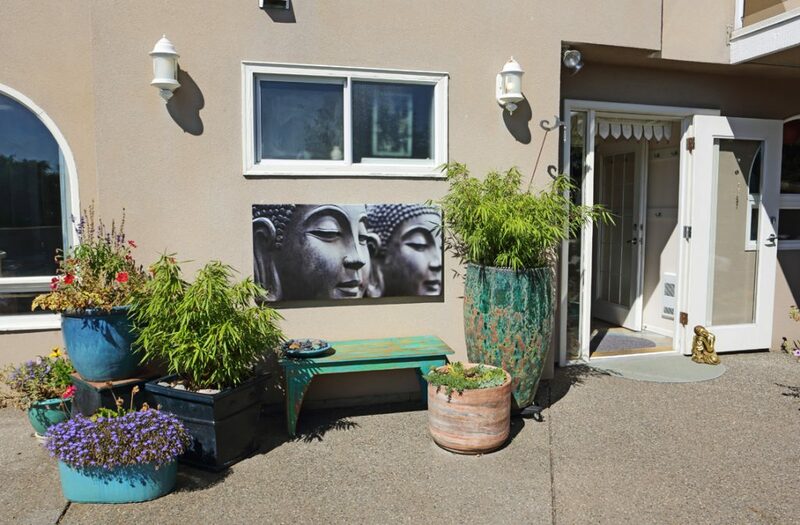 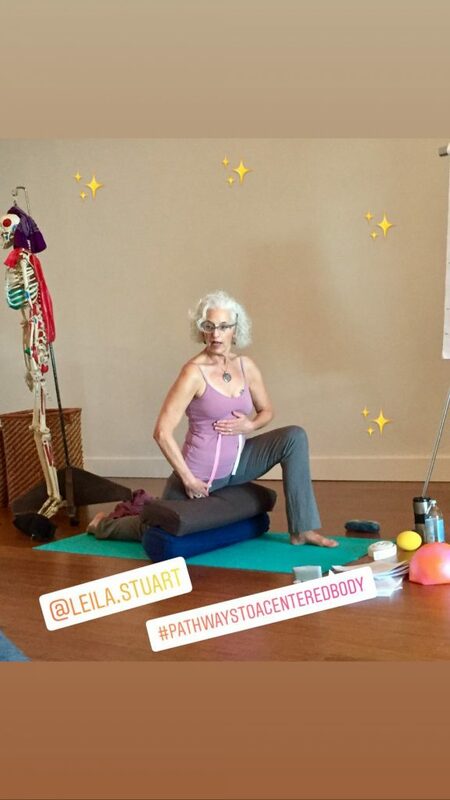 Whether a teacher, practitioner or student, anyone who wants to live in their body with greater ease, grace, and stability, would benefit from Leila’s workshops. 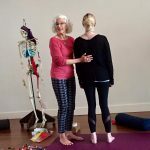 The material Leila teaches in her workshops is drawn from the 600+ page teaching manual she wrote for The Anatomy of Yoga Therapy, a 300 hour certificate training she taught from 2001 to 2015. 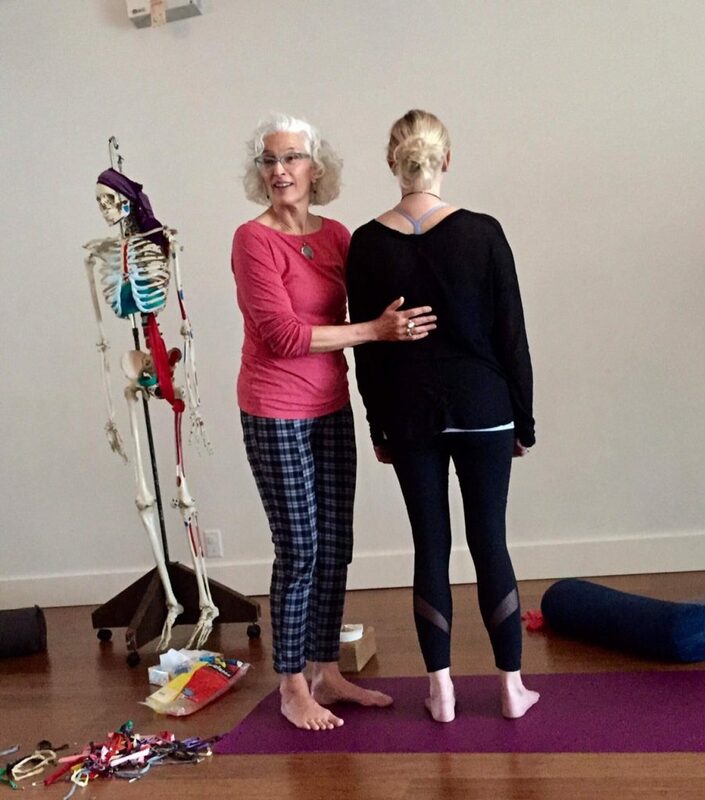 In this training and her workshops, she focuses on experiential anatomy and movement repatterning to develop students’ kinesthetic sense of the location of anatomical structures and how they work together to align and balance the body. 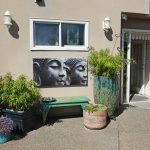 By experimenting in the “laboratory of the body” students learn to live more from their Wholeness through a compassionate and functional understanding of the body that touches the deepest aspects of the self.